We specialise in road haulage and the transport of goods. 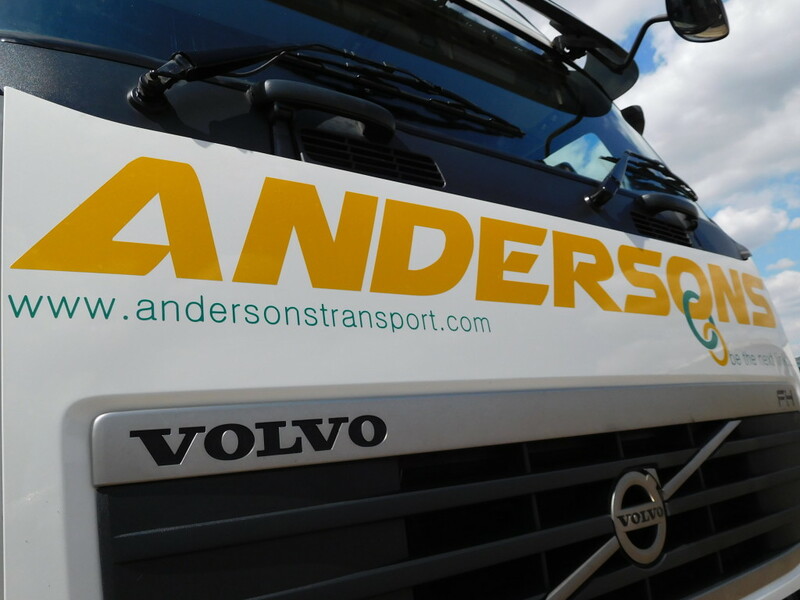 Andersons Transport run a full and varied fleet of vehicles, with on site mechanic’s and workshop, continuously maintaining all vehicles ensuring reliability and performance. We own four models of vehicle:- Volvo, Daf, Scania and Man. These makes have been chosen by us for their reliability, economy and performance and are supported by a National Network of support and backup, which helps us to ensure that our delivery schedules are always met. 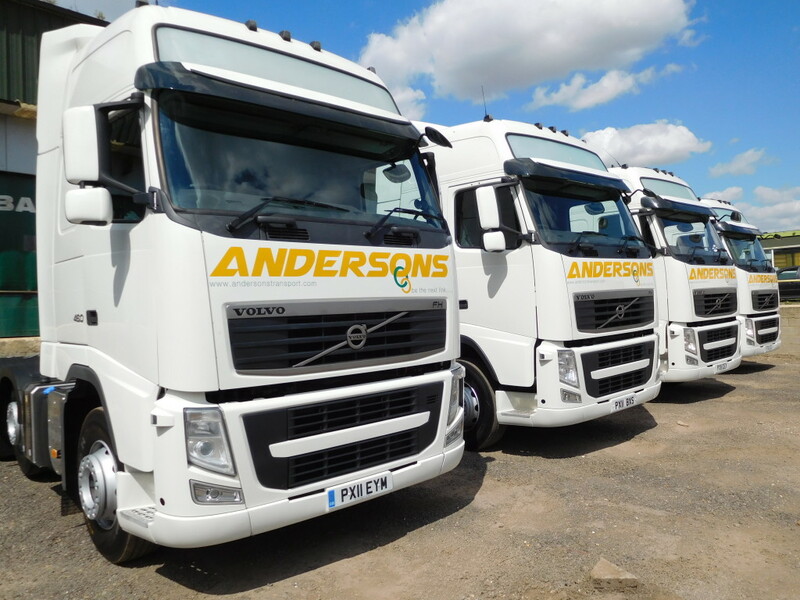 We have different vehicle specifications which when combined with our trailer fleet offer a solution for any type of delivery. 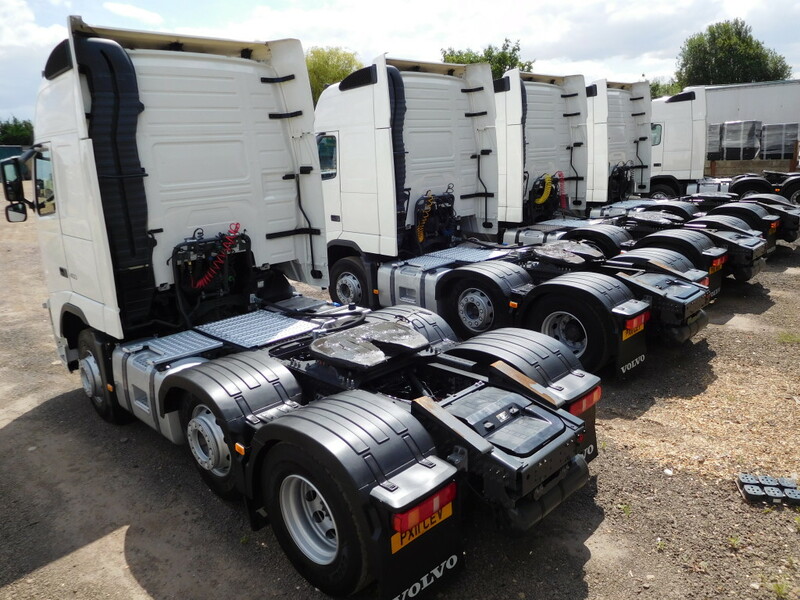 We have taut-liners which makes side loading/unloading possible, these are also fitted with tail lifts. We have fridge trailers for complete temperature controlled distribution, fitted with tail lifts. Flat bed trailers for bulk movement of products to and from various places e.g. building sites, ranging from 27ft to 45ft to cover all loads and delivery locations including restricted access.